VR looks exciting, where can I get a viewer? We have been asked this question a lot lately. 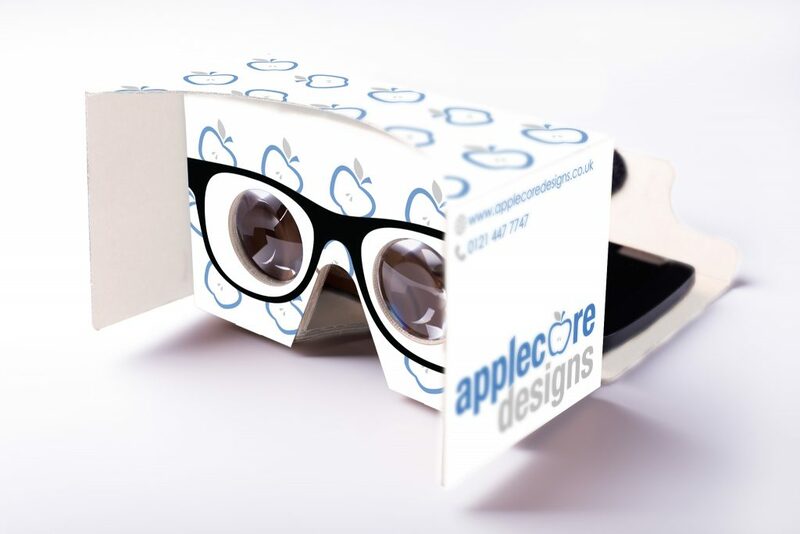 Our Applecore VR Cardboard viewer v2.0 is a ready made/pre assembled deluxe unit for architectural design studios. Transform your smartphone into a full interactive experience with VR for architecture. The sensation of actually being inside a building makes virtual reality an incredibly powerful tool for communicating design intent. Our fold-out cardboard viewer is intended as a low-cost system to encourage interest and development in virtual reality applications such as the award winning BIMx app. The v2.0 cardboard fits up to 5.5” screen size phones. The conductive mesh on the top is actually a quite ingenious design. It’s a foil push button! Since you are unable to touch your phone’s screen while it is inside the v2.0 unit , we have provided this interface to enable interaction with the virtual environment. Clients want to use it, so they need to know how to get it into their hot little hands. Order your viewer here!